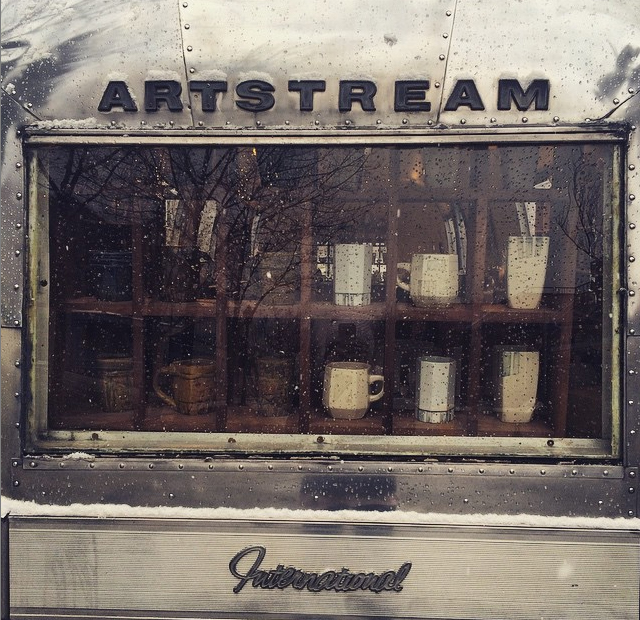 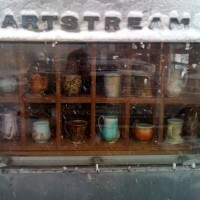 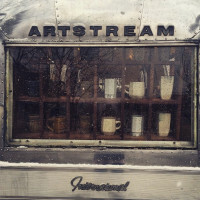 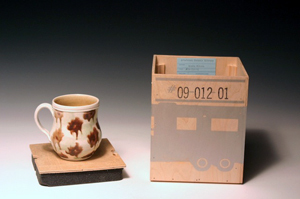 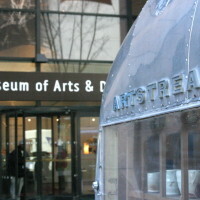 The Artstream Nomadic Gallery has been putting contemporary ceramic art on the street since 2002. 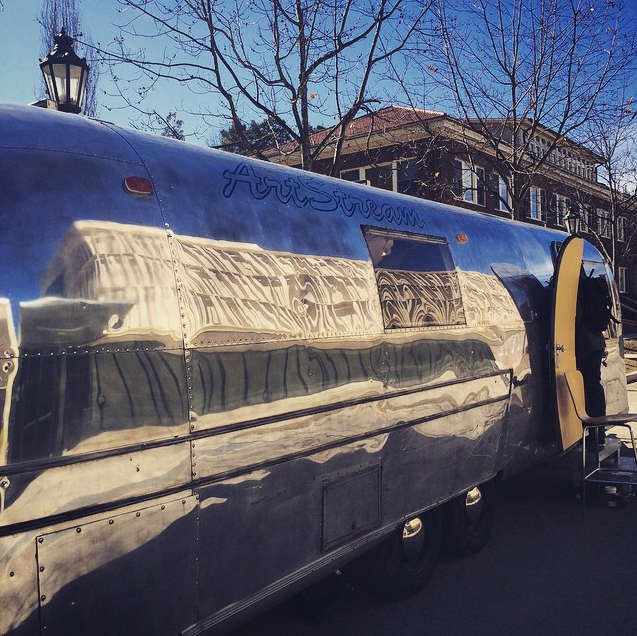 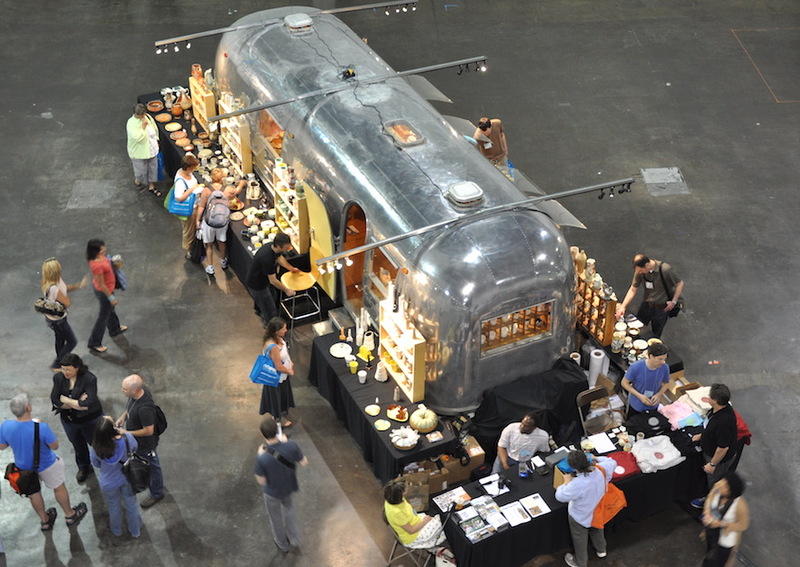 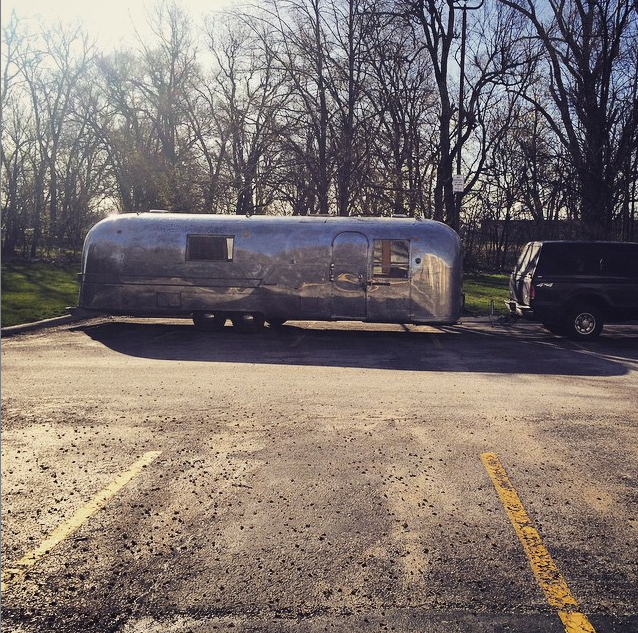 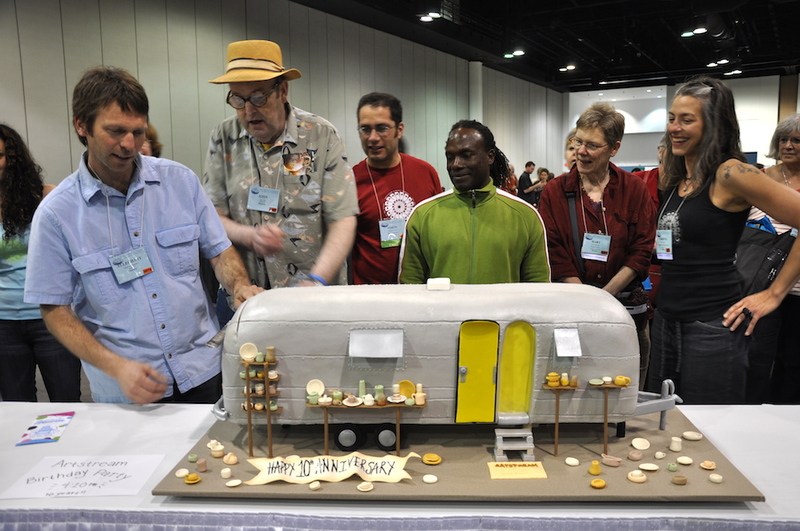 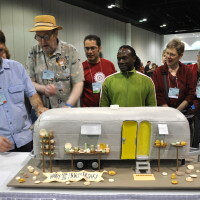 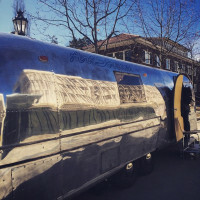 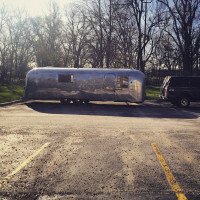 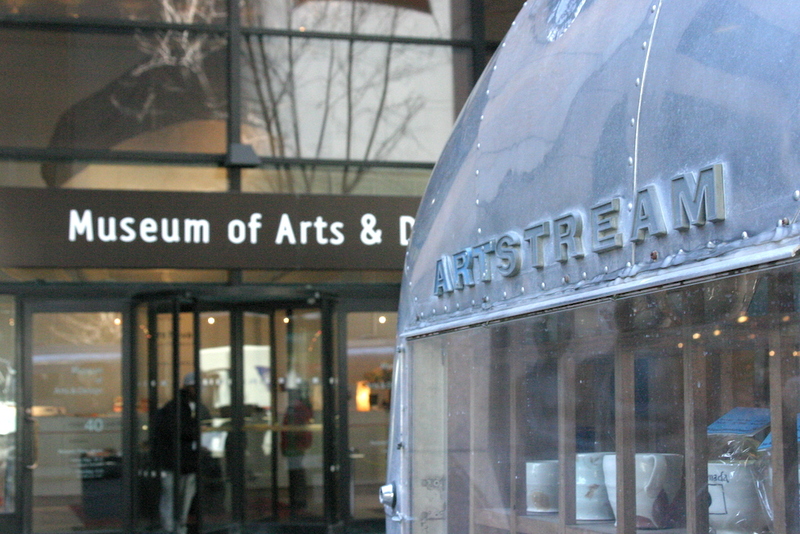 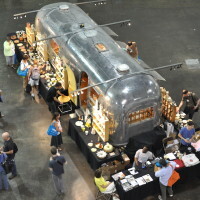 It is a traveling exhibition space housed in a restored 1967 Airstream trailer. 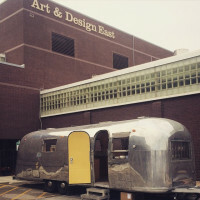 Based in Carbondale, CO, over the past 14 years it has exhibited in more than 150 locations, from Los Angeles to New York, Houston to Minneapolis.